Ninetendo, the creators of Super Mario has released much awaited Super Mario Run game for iPhone and IPad. Previously Ninetendo has announced this classic game at the iPhone 7 launch event. Most of us played this awesome game on computers and gaming devices in childhood, now you can play this game on your iOS devices. The app is only available for iOS users now, Android app not released yet. Ninetendo stated that Super Mario Android release date will be set for early 2017. * You can play Mario game with one hand. 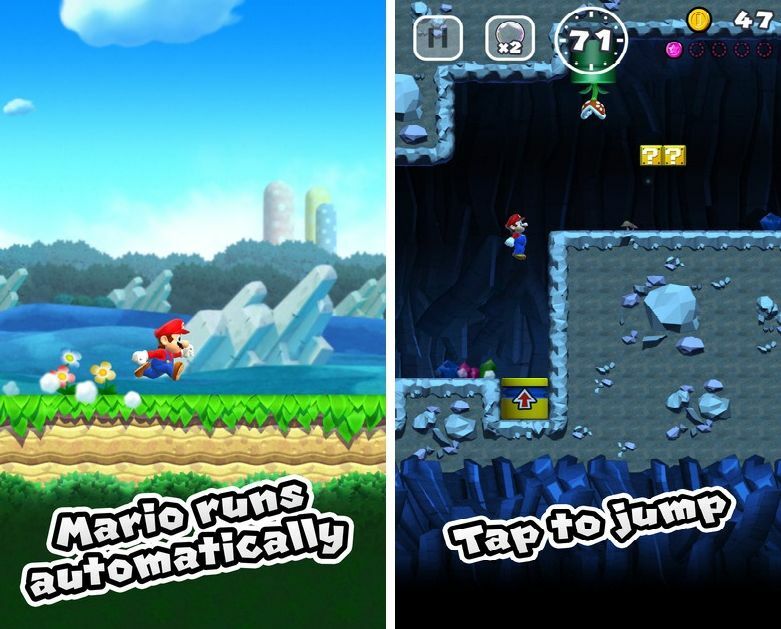 * Mario constantly moves forward through the courses while you use a variety of jumps to navigate. Mario will behave differently depending on the timing of your taps, so it's up to you to show off particularly smooth moves, gather coins, and reach the goal. * World Tour - Run and jump with style to rescue Princess Peach from Bowser’s clutches! 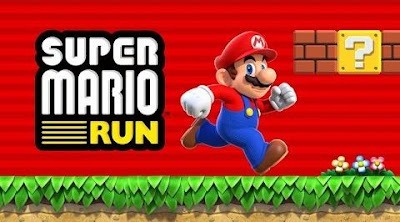 Super Mario Run game is free to download, but you can not use it completely free. You can play this game free for first three levels after you have to purchase other stages to unlock. Super Mario Run offers you free to try its first three modes including World Tour, Toad Rally and Kingdom Builder. The app is priced at one time fee of Rs.620 which is bit higher compared to other games.